The publication of this book will provide a wide readership with a chance to rediscover this turn-of-the-century Danish artist (1864–1916). 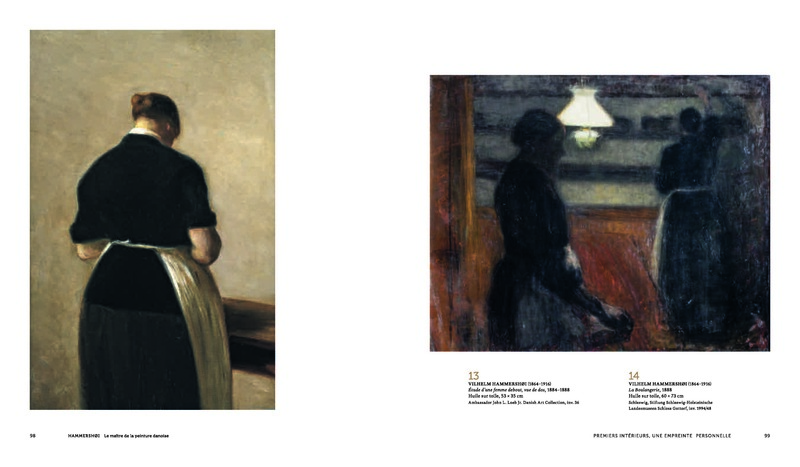 Our main focus in the work will be the artist and the importance of his circle. 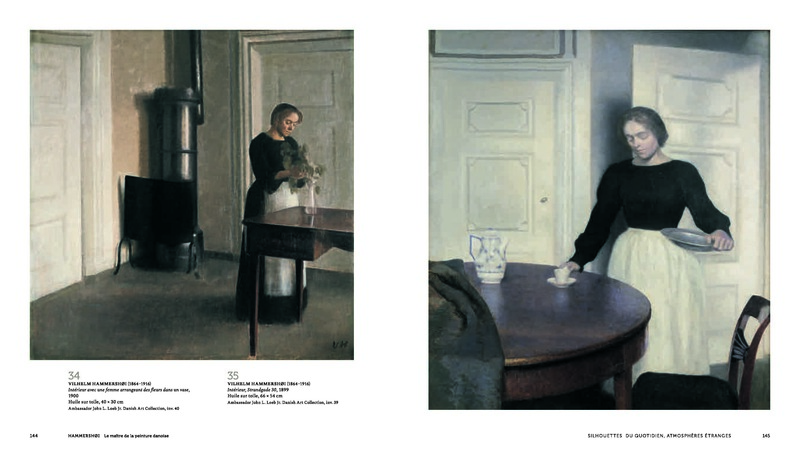 The book will show how Vilhelm Hammershøi’s highly distinctive style evolved in isolation and yet from within a close group around him. 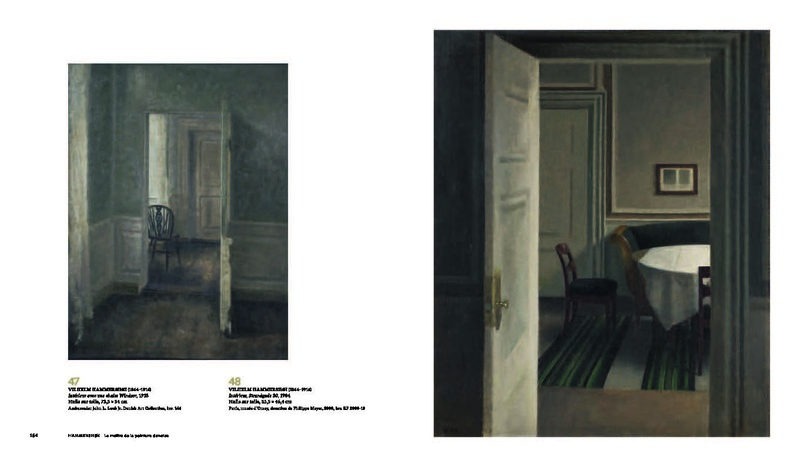 In particular, it will highlight the artist’s contacts with three prominent Danish painters who may have been influenced by him but in their turn undoubtedly also influenced him: his brother Svend Hammershøi (1873–1948), his brother-in-law Peter Ilsted (1861–1933), and his friend Carl Holsøe (1863–1935). Whilst these three painters have waned from view, Hammershøi himself remains, giving all the appearance of a lone genius. 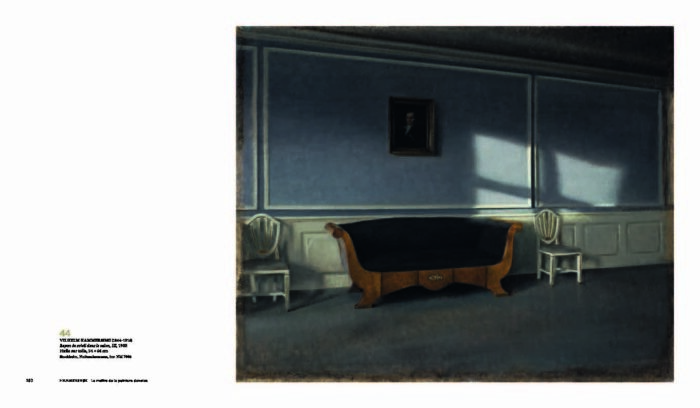 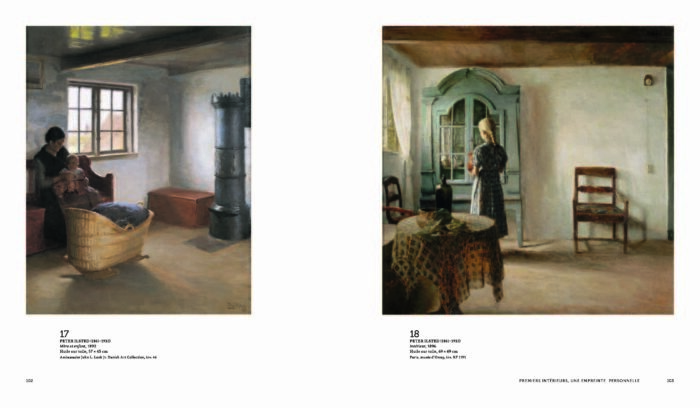 The book aims to counter this skewed view and point up the context and milieu in which Hammershøi’s art evolved. 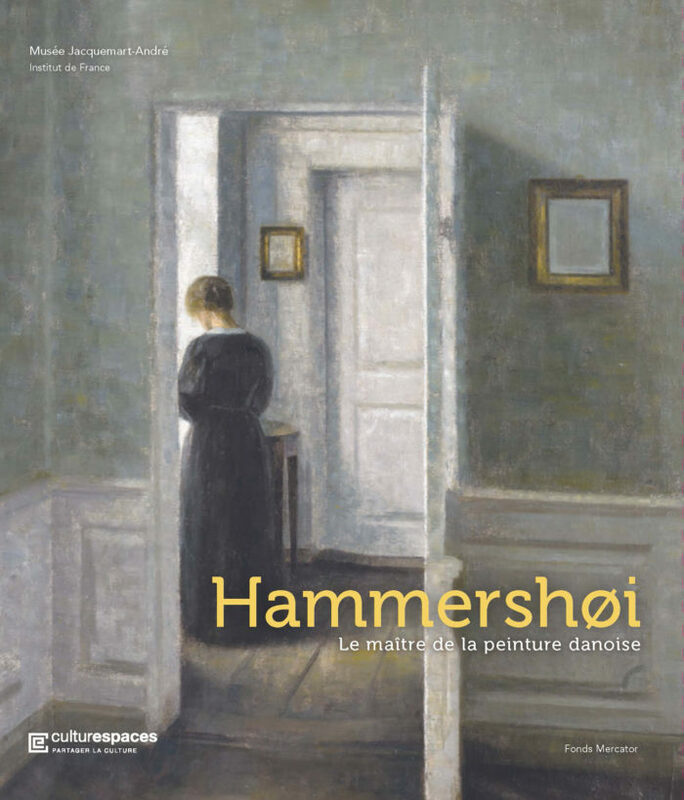 Publication will be timed to coincide with the exhibition Hammershøi and His World, to be held at the Musée Jacquemart-André in Paris in March 2019. 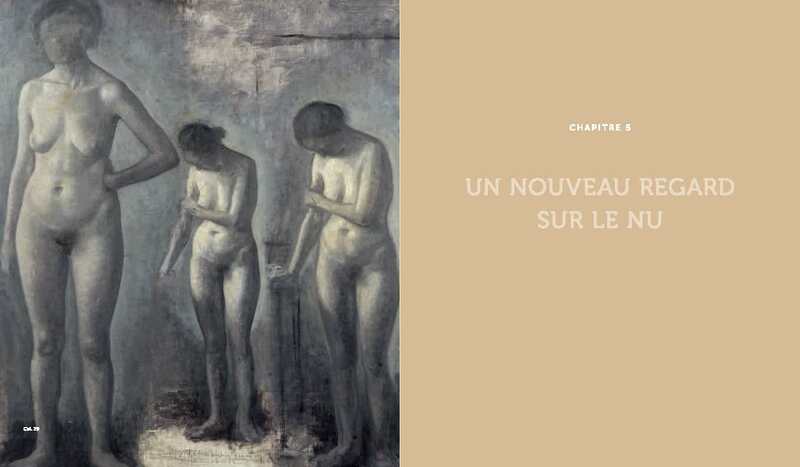 Jean-Loup Champion, a sculptor in his own right, is also a publisher, art historian, and exhibition curator. 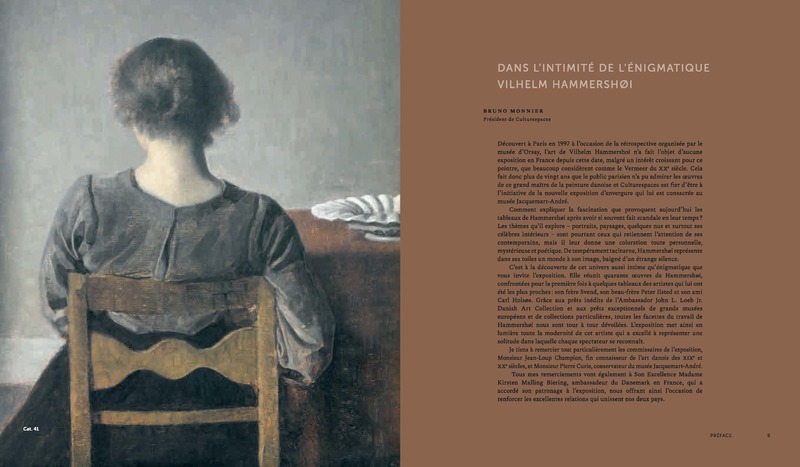 He specializes in Western 19th- and 20th-century sculpture and his publications have focused in particular on French Romantic works. 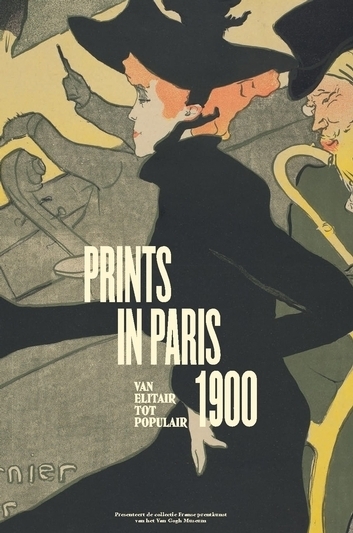 He is the editor of Mille peintures des Musées de France (1993) and Milles sculptures des Musées de France (1998). 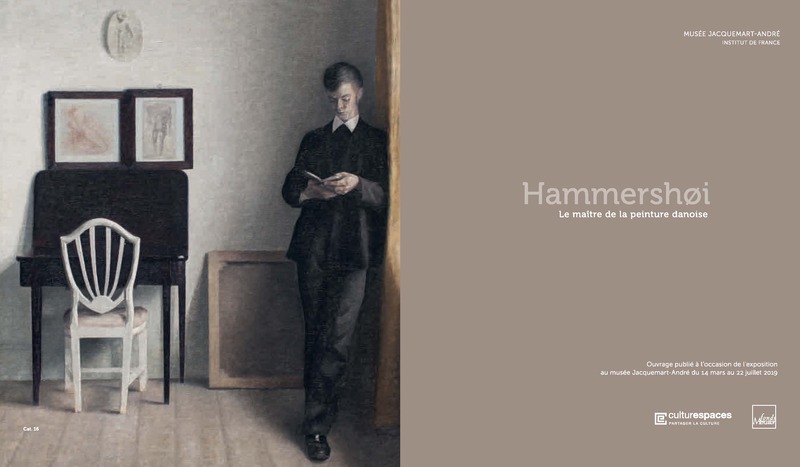 Pierre Curie has held the post of Curator of the Musée Jacquemart-André since January 2016 and is associate curator of the Hammershøi exhibition.